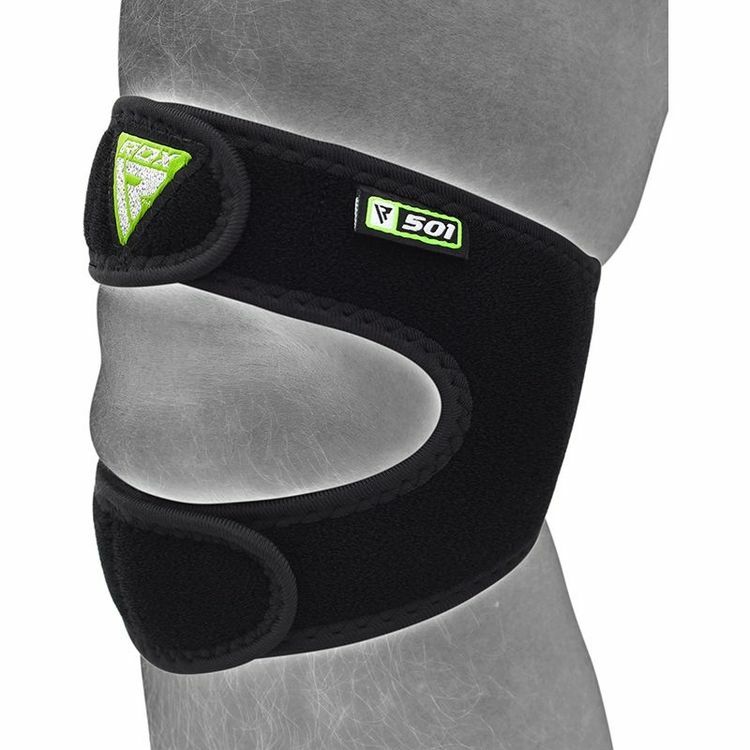 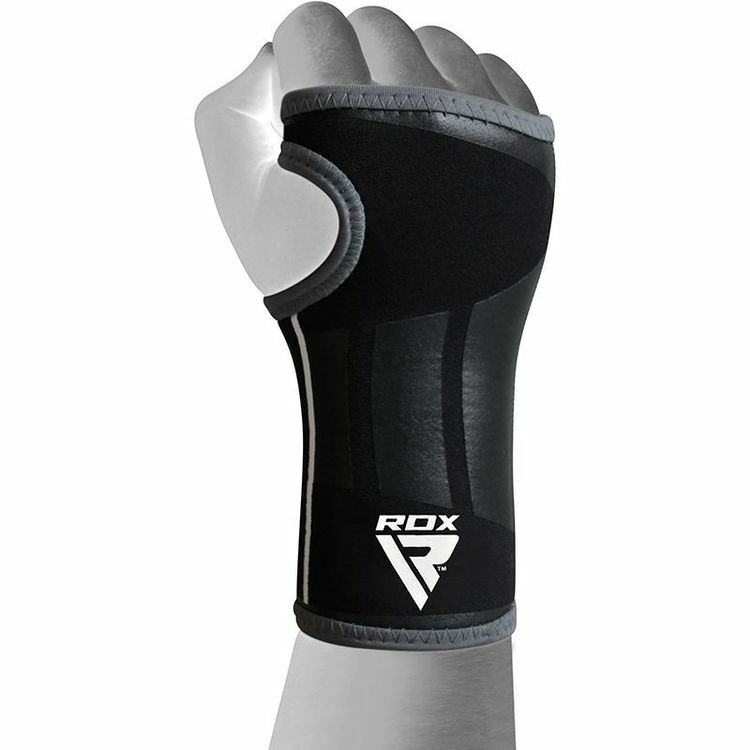 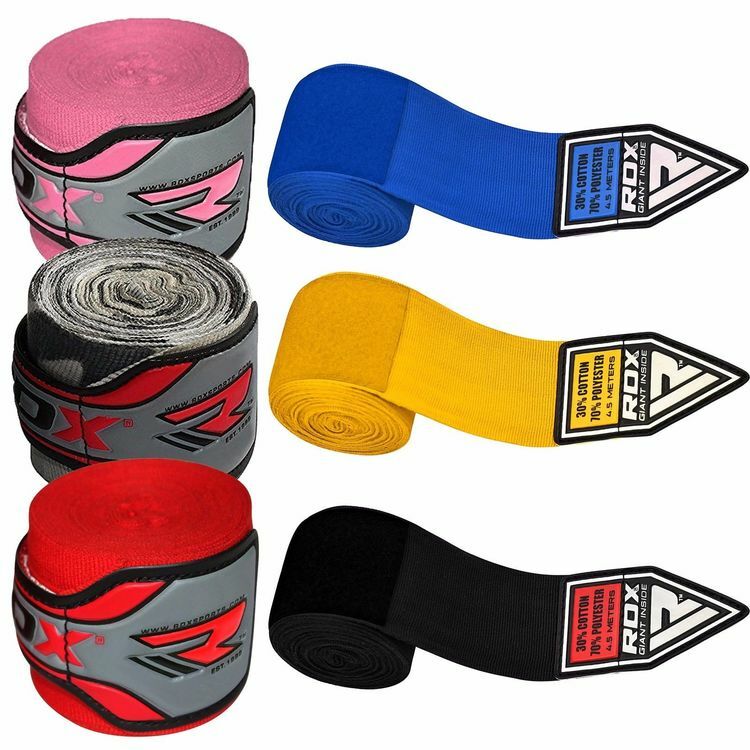 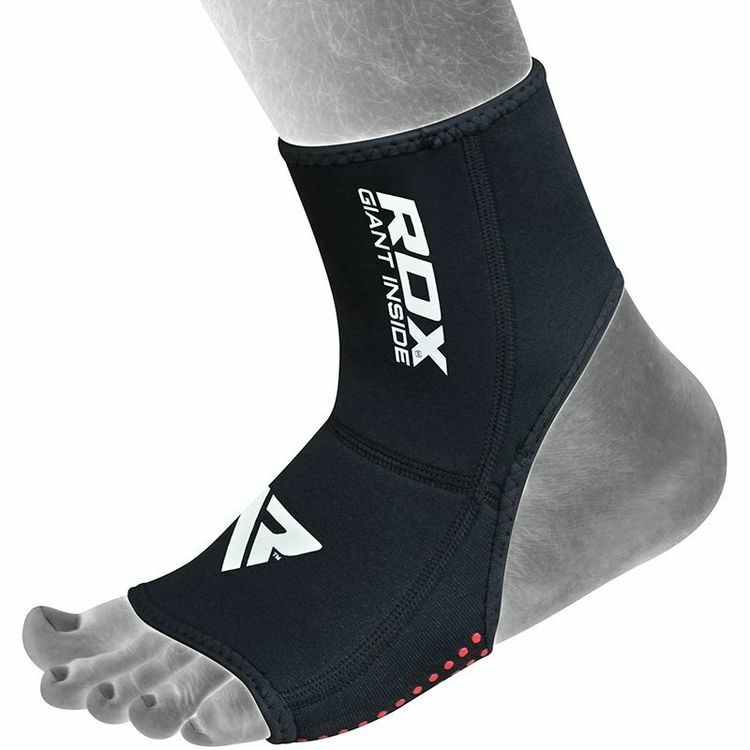 Built RDX neoprene ankle support is the highest quality NEO-II ™ material to ensure strength and resilience. 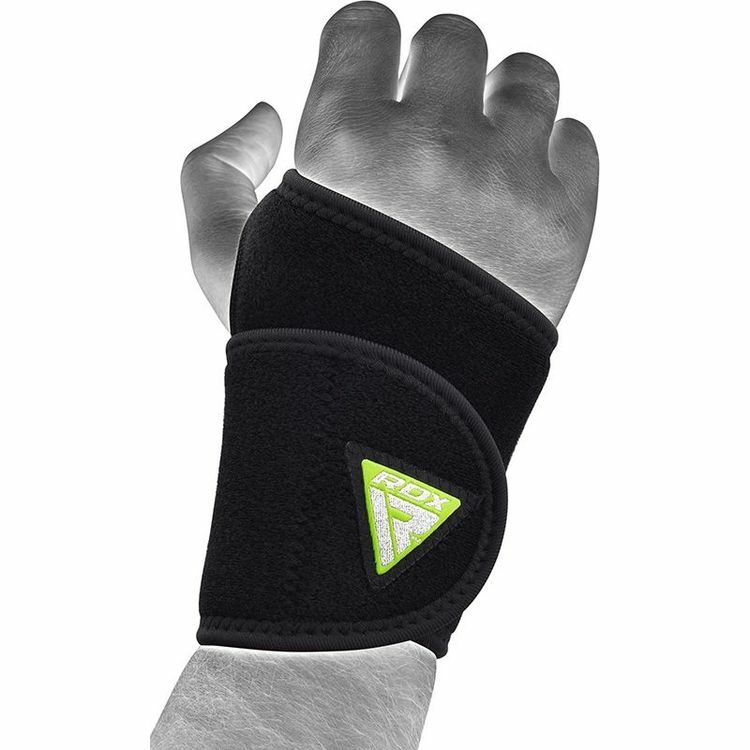 Support includes Aerotherm ™ technology designed to wick away sweat, and is equipped with AM-S ™ treated to ensure antimicrobial properties to the protective film. 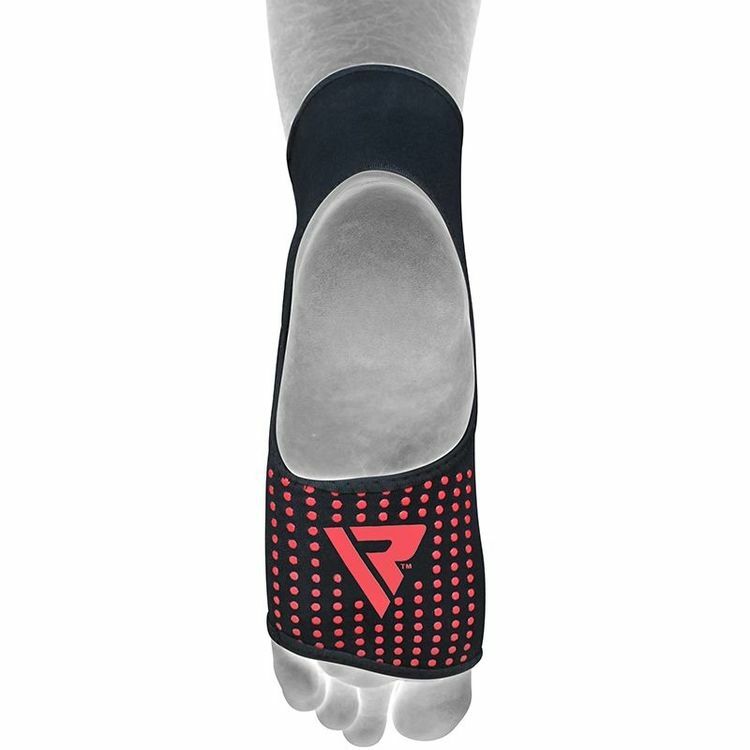 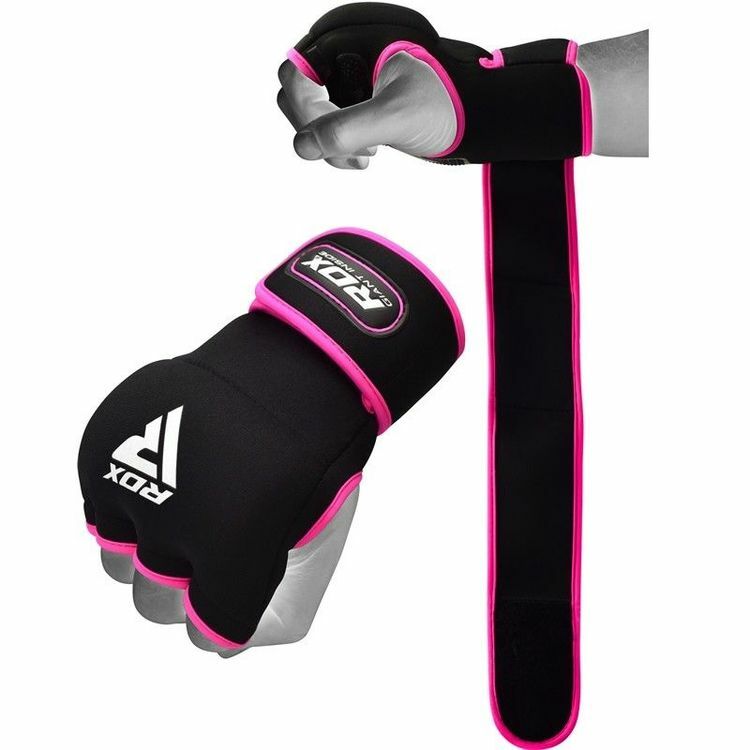 The DotGrip ™ architecture at the base ensure a perfect grip and prevent slippage during workouts.